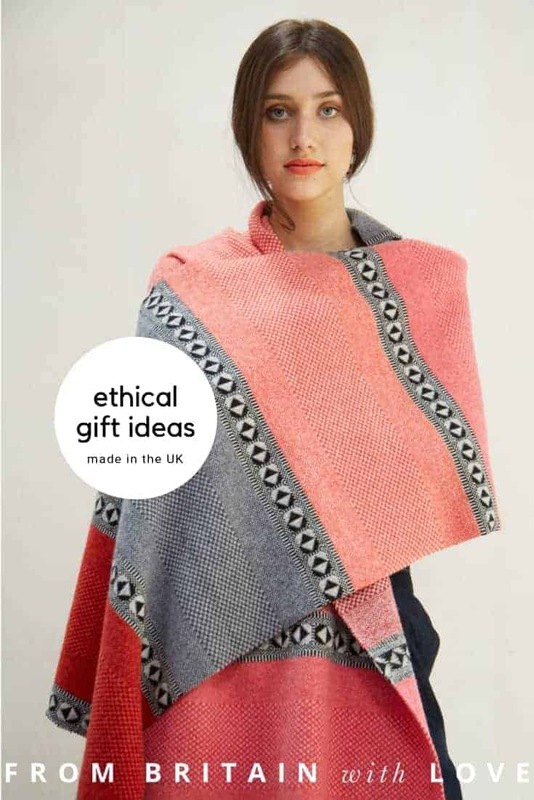 Find ethical gifts made in Britain with love and care for the environment. I’m proud to be one of the sponsors of this year’s #ShopEthicalInstead campaign as a response to the wasteful consumerism around Black Friday. It got me thinking about shopping in general and gift shopping in particular. ‘You probably don’t need this plate. It’s unlikely your life will change with this napkin. 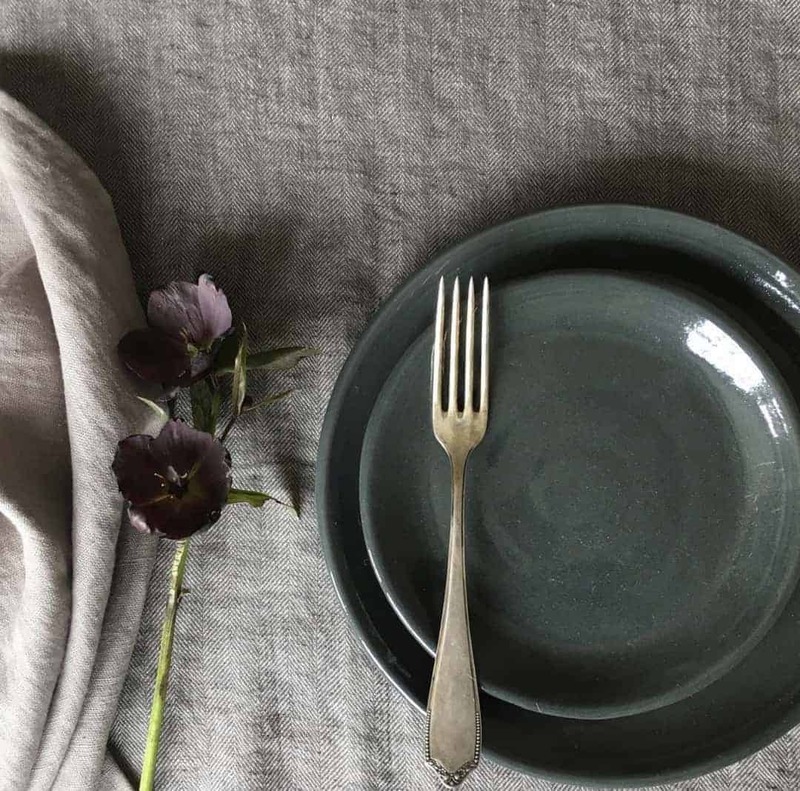 It’s almost certain a table runner isn’t up there on your list of essentials. Let’s face it, marketing is terrible, trying to sell things that people don’t really need to people who already have more than enough. It’s definitely a conflict for conscious retailers.Our approach is to acknowledge that. We should all be shopping less. But when your soup is sloshing off the edge of your plate because you don’t have a bowl, or your sleeves are covered in food because you don’t have a napkin, then you should come to us. 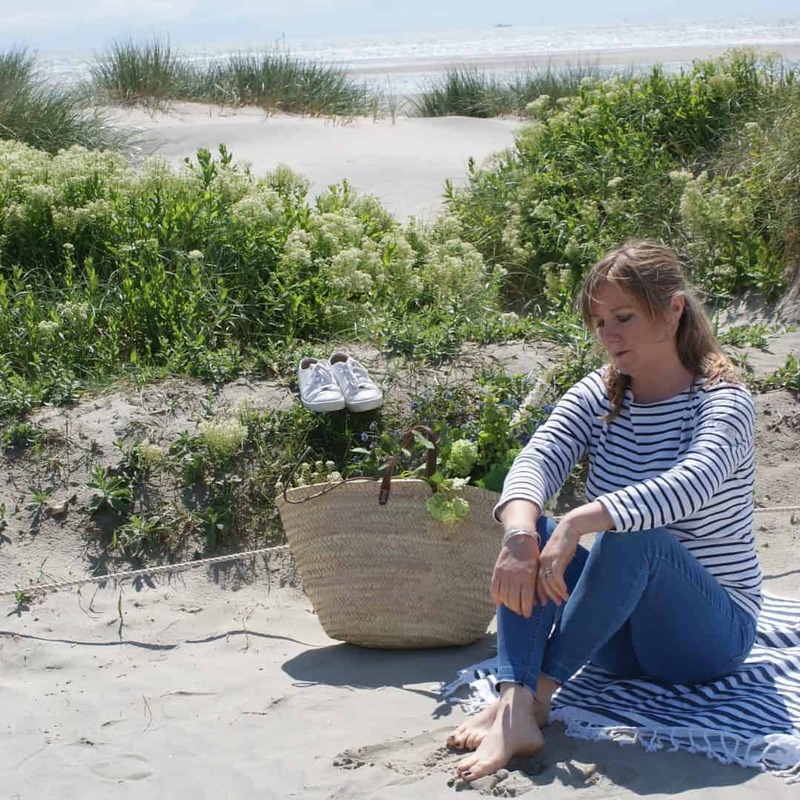 Handmade in Hertfordshire from super-soft 100% Mariner Yarn heritage cotton, this original design comes with tactile wooden buttons for easy access. Drinking good tea from a beautiful cup is one of my daily simple pleasures. 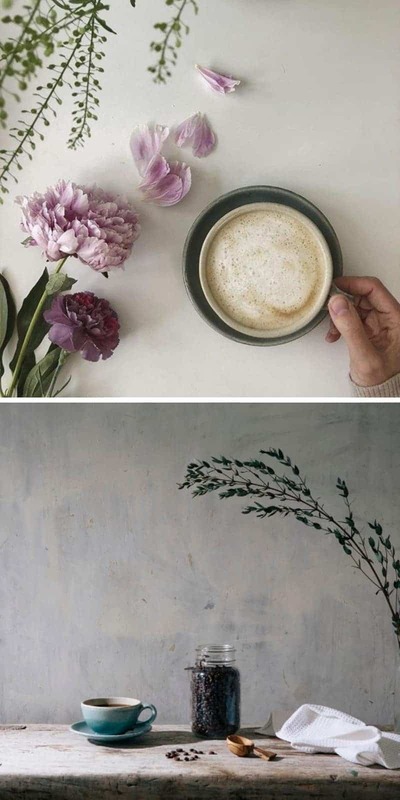 I love the soft blue colour and tactile nature of these coffee cups and saucers. 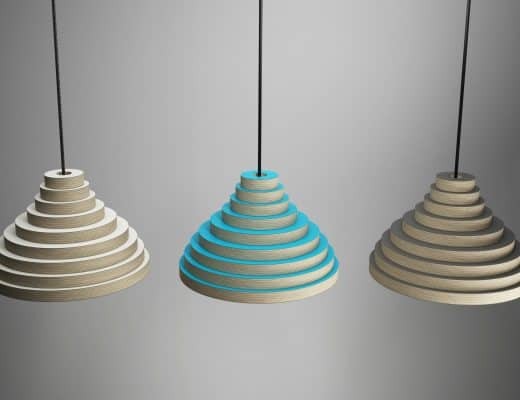 Each one is formed by hand in a mould before being left to dry for a couple of days while the handles are hand cut. Once hardened, they are coated on the outside with teal glaze and on the inside with a pearl glaze. They feel fantastic to hold and and the saucer makes for a handy place to keep that biscuit in between sips. I can’t look at a sleep mask without thinking of Audrey Hepburn in Breakfast at Tiffanys. Love the lavender herbal sachet that comes with this one. 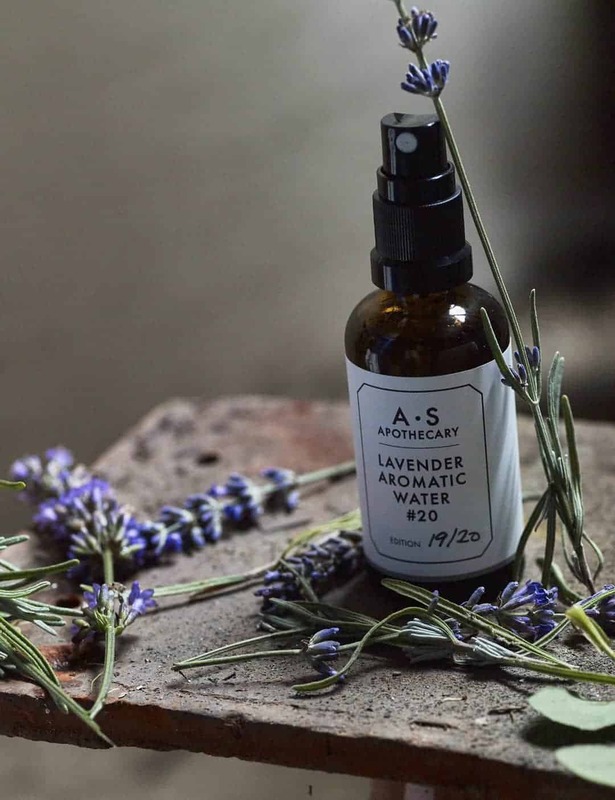 Lavender is a natural remedy for a range of ailments, from sleeplessness and anxiety to depression and mood disturbances, so it’s perfect for putting under your pillow or beside the bed. Keeping on a pink and avocado theme, these ethically sourced handmade bath salts are plastic free and naturally beautiful. 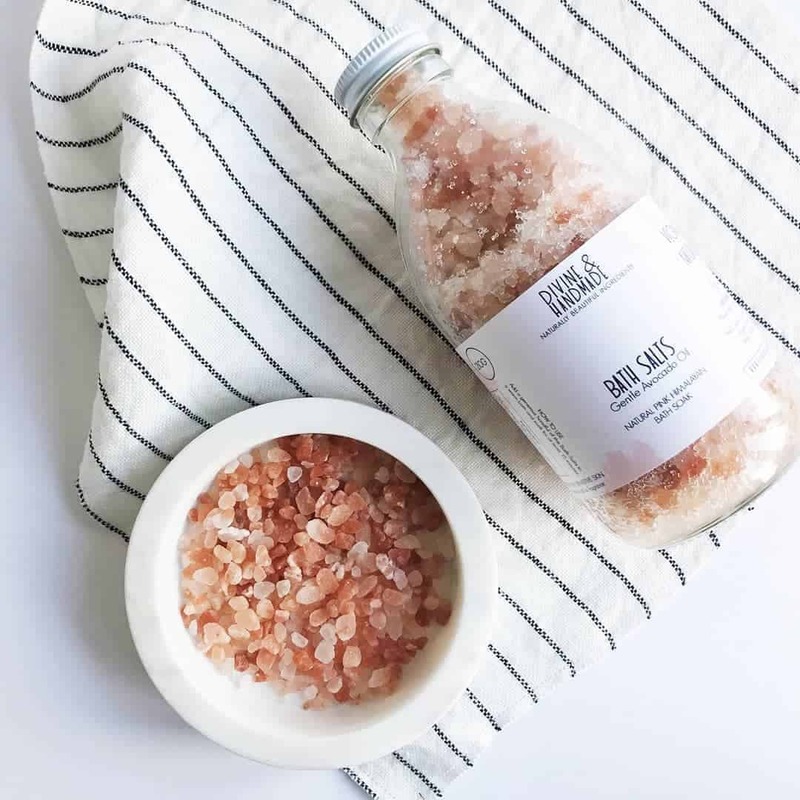 Combining avocado oil and Pink Himalayan Salt, this will relax muscles and nourish the skin. 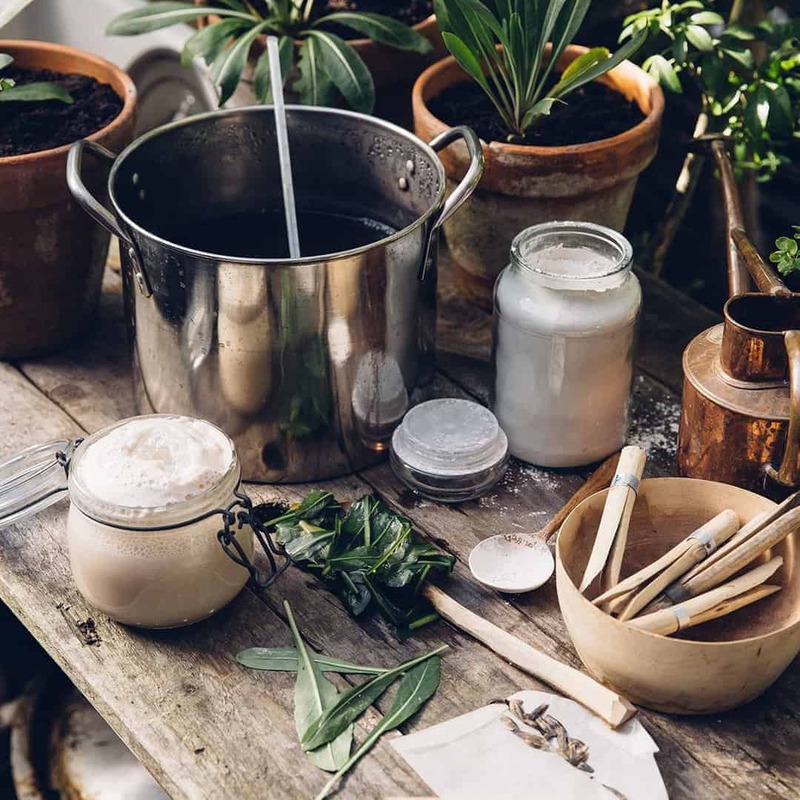 Brighton-based Corinne Taylor is a qualified aromatherapist and her range of natural skincare and home fragrance is right up my street. 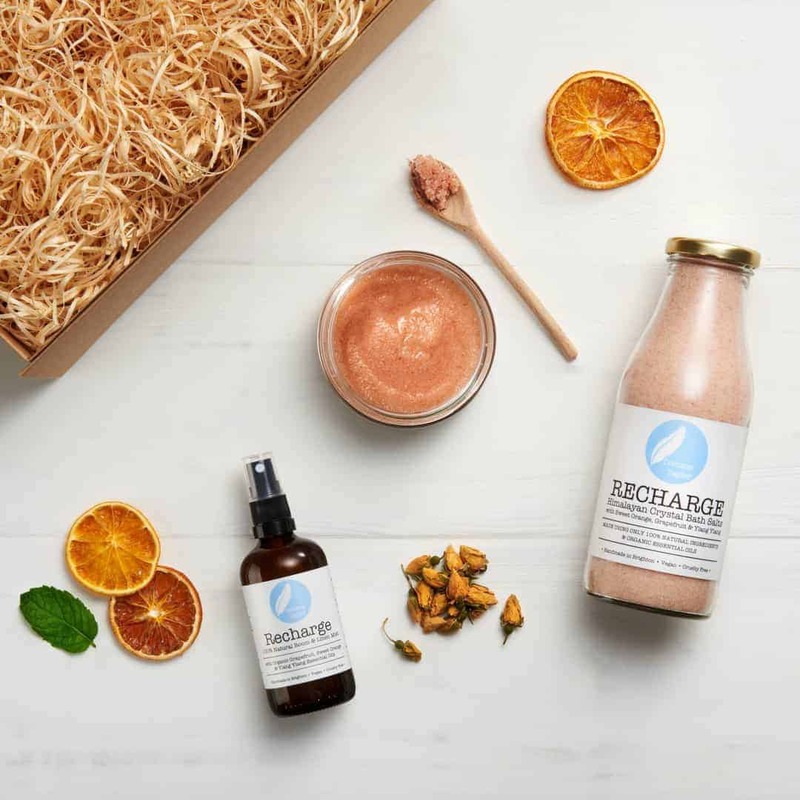 The ingredients she selects are always ethically sourced and eco-friendly, and the simply beautiful packaging environmentally friendly. 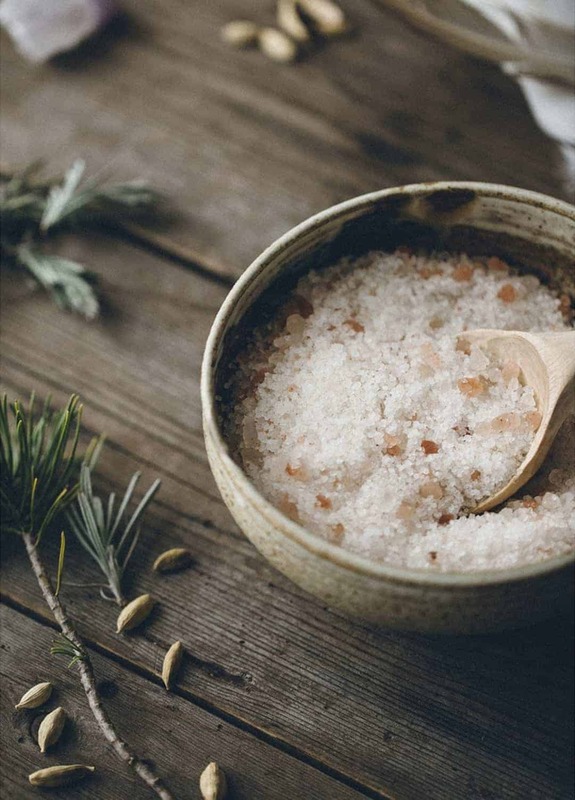 Contained in a recyclable high quality kraft card box, the Revive collection includes: Recharge Himalayan Bath Salts. 600g. Made with raw pink Himalayan salt, Coconut Oil and organic Sweet Orange, Grapefruit & Ylang Ylang essential oils. Uplift Himalayan Salt Body Scrub. 260g. Made with pink Himalayan Salt, organic Coconut & Hemp Oils with Spearmint, Tangerine, Lemongrass & Peppermint essential oils. Recharge Room & Linen Mist. 100ml. Made with 100% natural ingredients and organic essential oils of Sweet Orange, Grapefruit & Ylang Ylang. 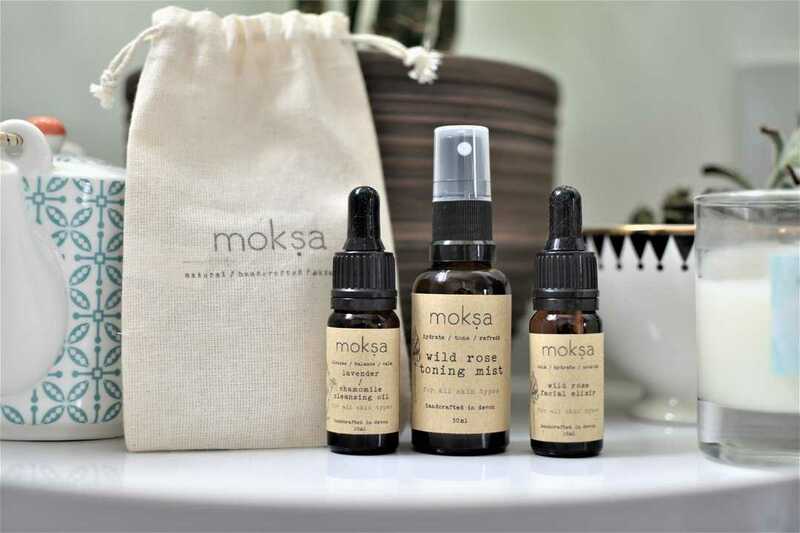 Moksa is another great ethical and hand crafted skincare brand (listed in our directory here). Based in Devon, the range includes this fab Facial Ritual Kit. Massage / Once you’ve calmed your mind, keeping your eyes gently closed, massage the oil into the face in upward circular movements really working into your face and pores. Be extra careful around the eye area but with your ring fingers just lightly massage into lashes to encourage the removal of any eye makeup. As someone who almost always has stiff neck and shoulders, this beautiful linen wheat bag by Blästa Henriët would give my family a break from my constant requests for shoulder rubs. It’s designed to reach all the way around the neck and can be heated or cooled to help soothe tense muscles, pains or cramping. Unlike other wheat bags I’ve owned, this one is divided into 6 sections to avoid all the wheat collecting at the ends. I love the simple, scandi-inspired design and that you can add fragrance with the Blästa Henriët range of organic essential oils. 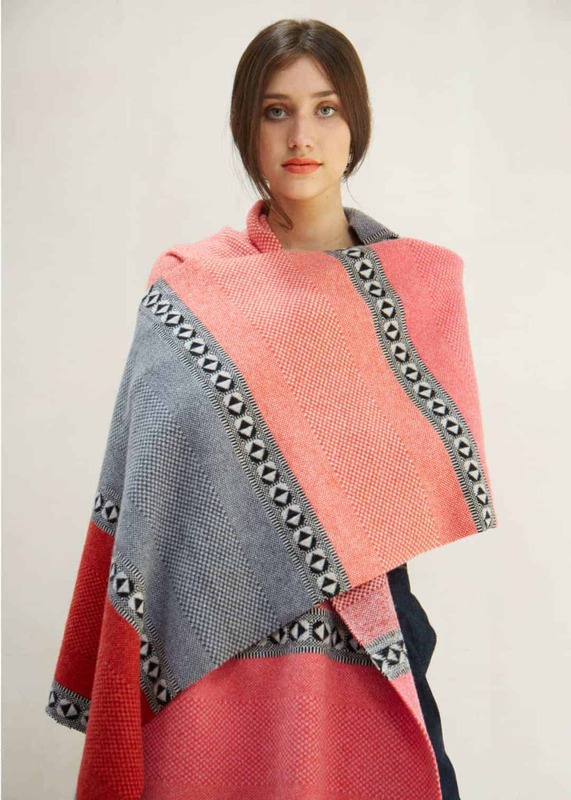 This lustrous wool scarf and mitts set, £120, in berry shades, would make the perfect ethical Christmas gift. 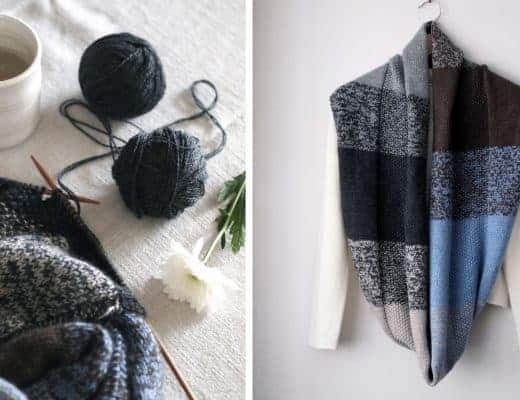 It’s made by Izzy Lane (listed in our directory here) up in North Yorkshire, using fleeces from her ethically made from wool that predominantly comes from our own rare breed Wensleydale and Shetland sheep. Most of which have been saved from slaughter. 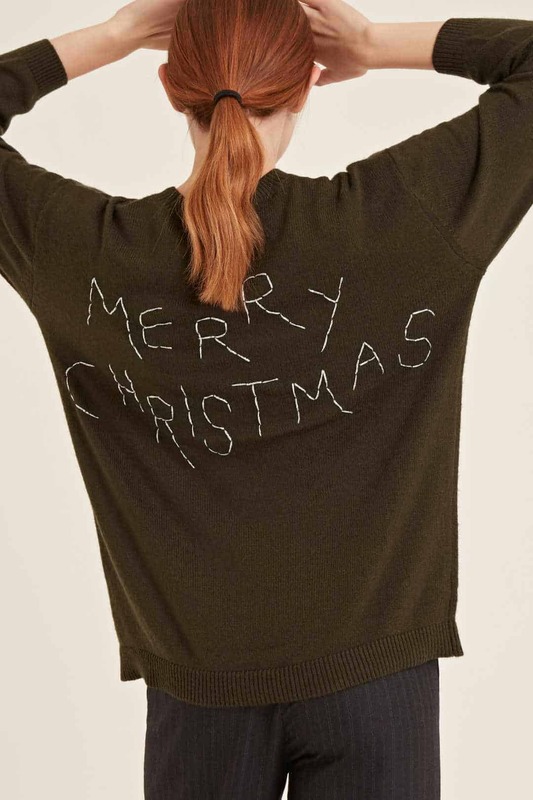 Talking of Christmas jumpers, this beauty by Sabinna (listed in our directory here) is hand-embroidered in London’s Brick Lane and made from pure wool. Top of my own Christmas wish list this year is a bag that will hold my DSLR camera and last me forever. I think I’ve found the perfect one. 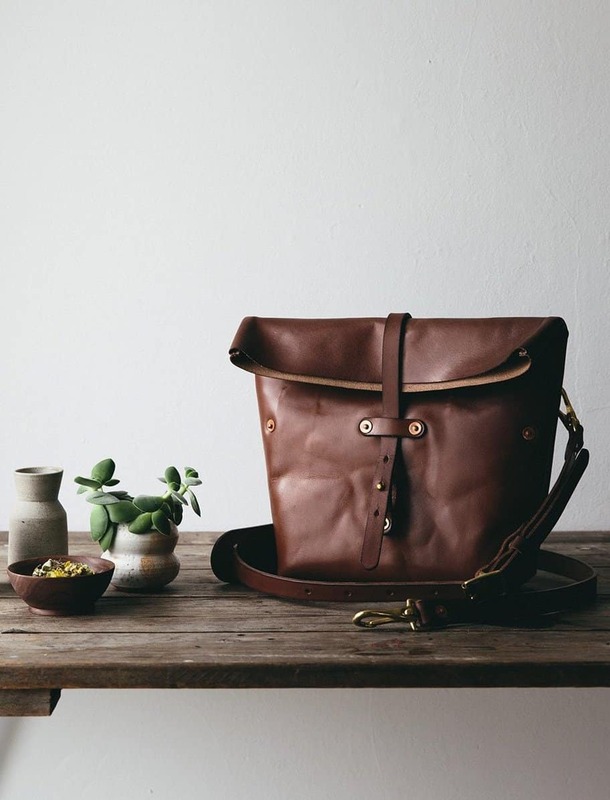 This beautiful oak tanned leather bag made for The Future Kept by Rural Kind will age beautifully and is lined with 100% wool felt to protect the camera. I love it all the more because the leather is tanned using a long, gentle process that protects the natural fibres of the hide unlike modern tanning methods. 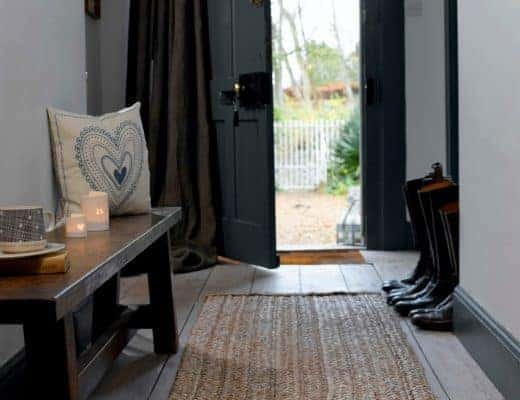 The leather comes from the last remaining Oak Bark tannery in the UK who choose the best local hides and treat them in a sustainable process using natural products. Skilled craftsmanship at work and making each piece of leather unique. A tote bag is always a faithful friend and I really love the hand dyed and repurposed bags handmade by Indigowares (listed in our directory here). 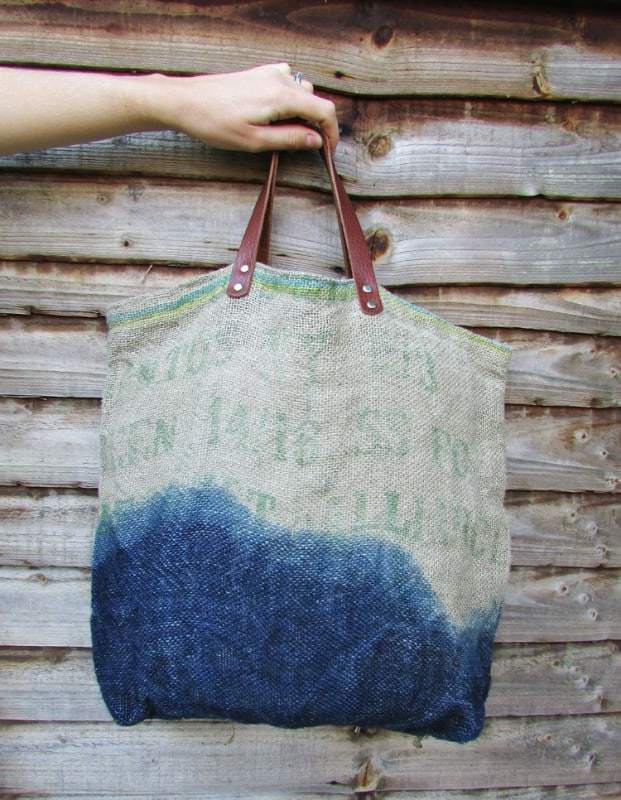 This beauty is made from repurposed coffee sacks with vegetable tanned leather handles and hand dip dyed with indigo. 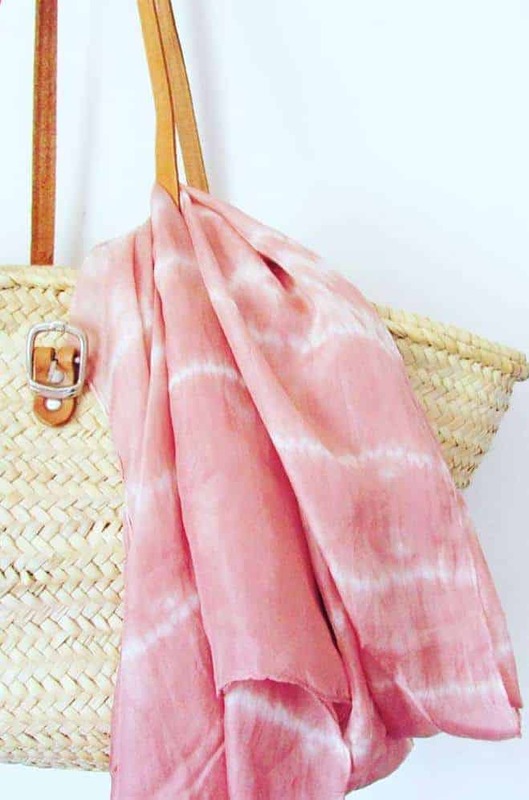 And I just love the soft blush pink of this Shibori pure silk scarf, hand dyed using avocado skins. 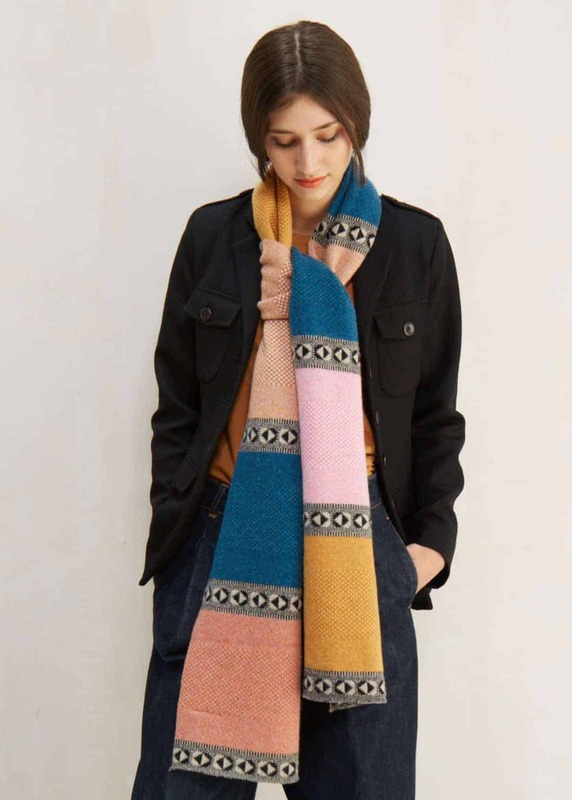 It’s long enough to wear lots of different ways and you can feel good that 10% of each scarf sold will be donated to breast cancer charity The Pink Ribbon Foundation. And how lovely is this Christmas Sweet Pea Bundle by Grace Alexander Flowers and also from The Future Kept? 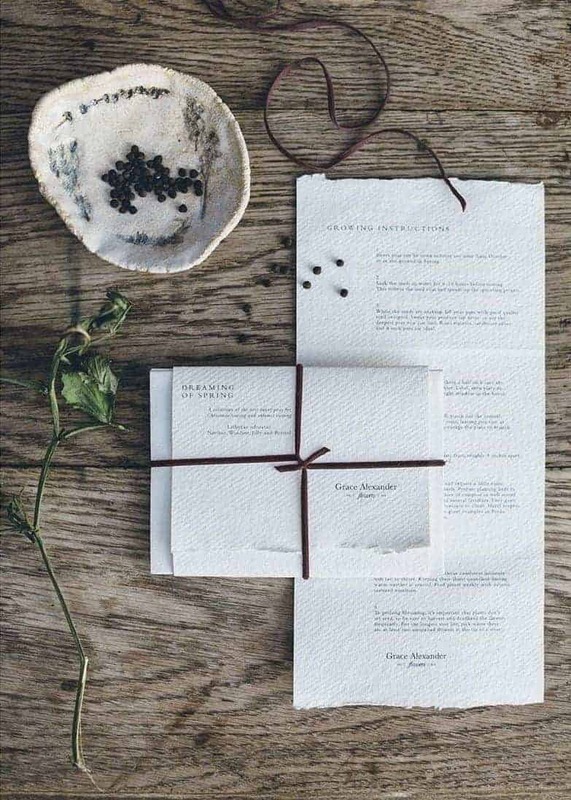 The idea is that this beautifully wrapped up bundle of four Sweet Pea seed varieties will mean that even in the depths of winter, garden lovers can start these beautiful flowers on their way… and start dreaming of spring. And this ceramic refillable Hiems wood wick candle by Essence + Alchemy is a great ethical gift idea. Made using 100% natural eco-friendly ingredients, and combining the traditional aromas of winter: clove-studded oranges, warming nutmeg and cardamon and a hint of myrrh. Last idea from The Future Kept is this wonderfully tactile hand thrown ceramic teapot. 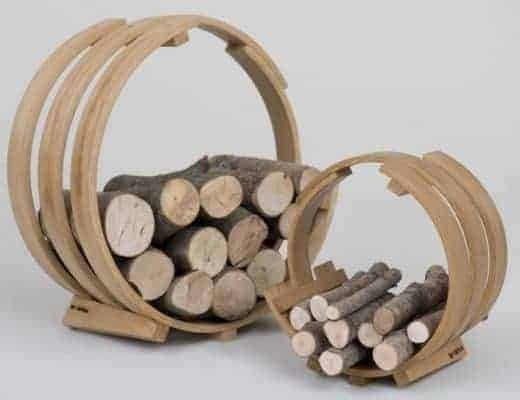 Made in the north of England and embracing the Japanese concept of wabi sabi, this is a beautiful object I would enjoy using every day. 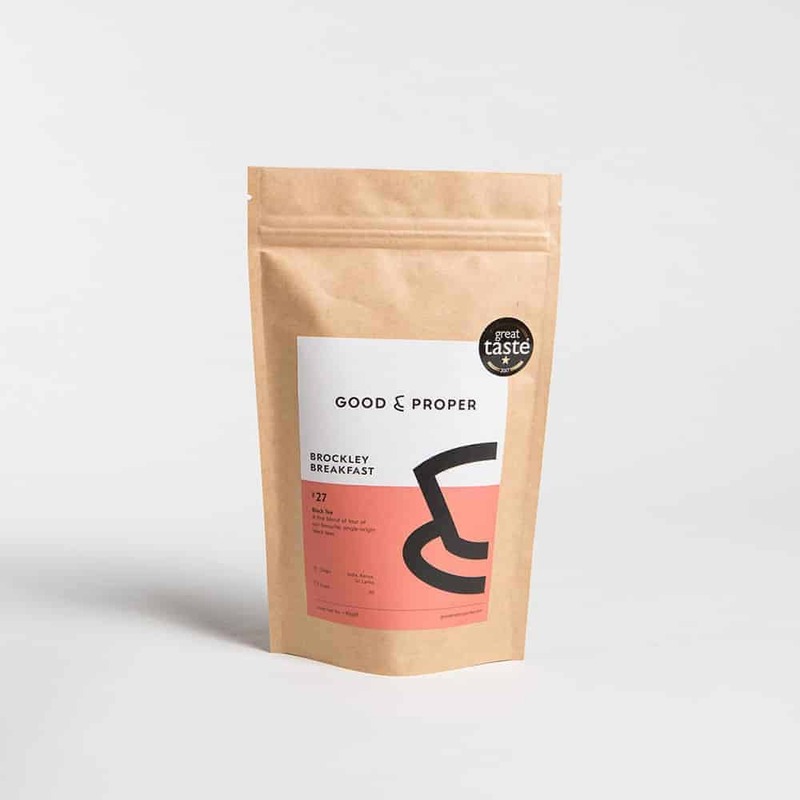 I’ll ask for some loose leaf tea from The Good & Proper Tea company (listed in our directory here) too… As a company Emilie and her team are committed to sustainability and their tea bags are 100% compostable and plastic-free. The outer packaging is recyclable but they are about to bring in compostable plant-based wrapping. My kind of company and definitely also my kind of tea. This book. 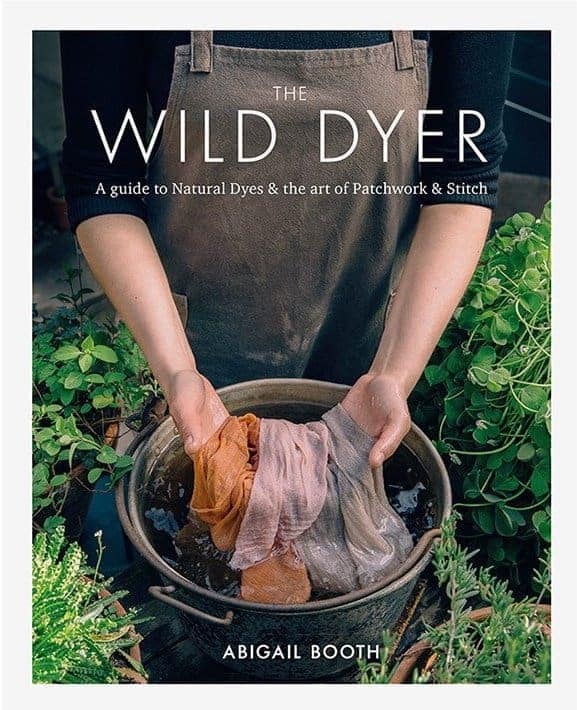 The Wild Dyer by Abigail Booth (one half of Forest + Found, listed in our directory here) is another great ethical gift idea for anyone of a crafty persuasion. 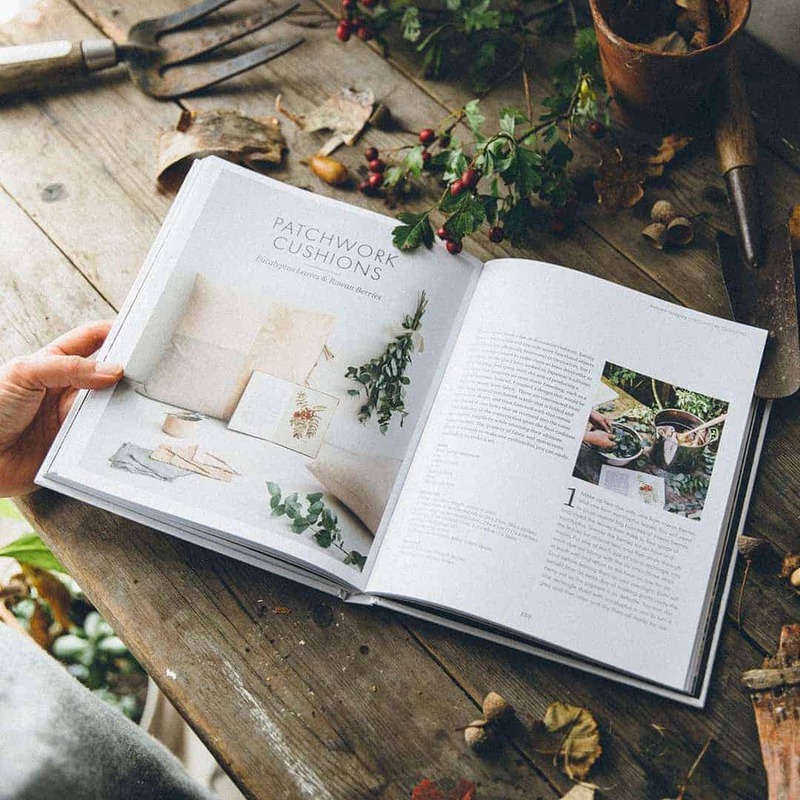 Full of inspiring ideas for creating natural dye techniques with foraged natural ingredients as well as beautiful patchwork and stitch projects. 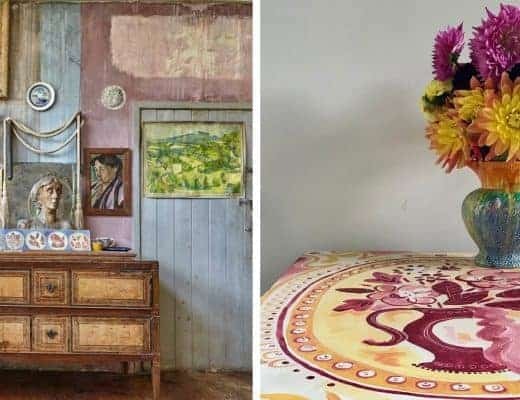 Beautifully styled and photographed by Jeska at The Future Kept. 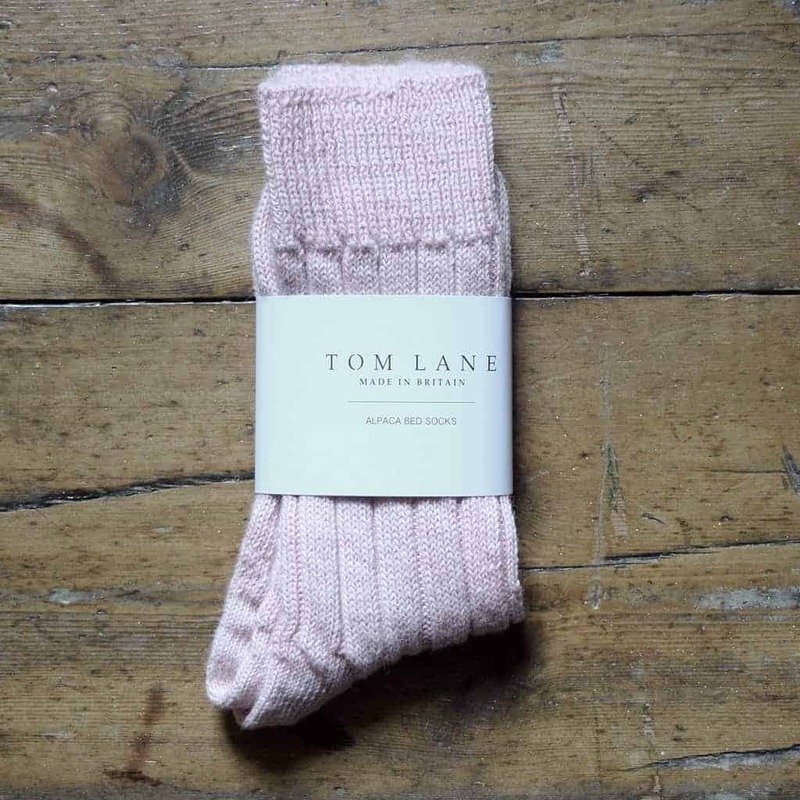 One of my most loved gifts last year was a pair of these pink alpaca bed socks from very lovely online shop The Lewes Map Store (listed in our directory here). They are still perfectly soft and fluffy and such a treat to snuggle into at the end of a day. How many mass-produced socks can say that? 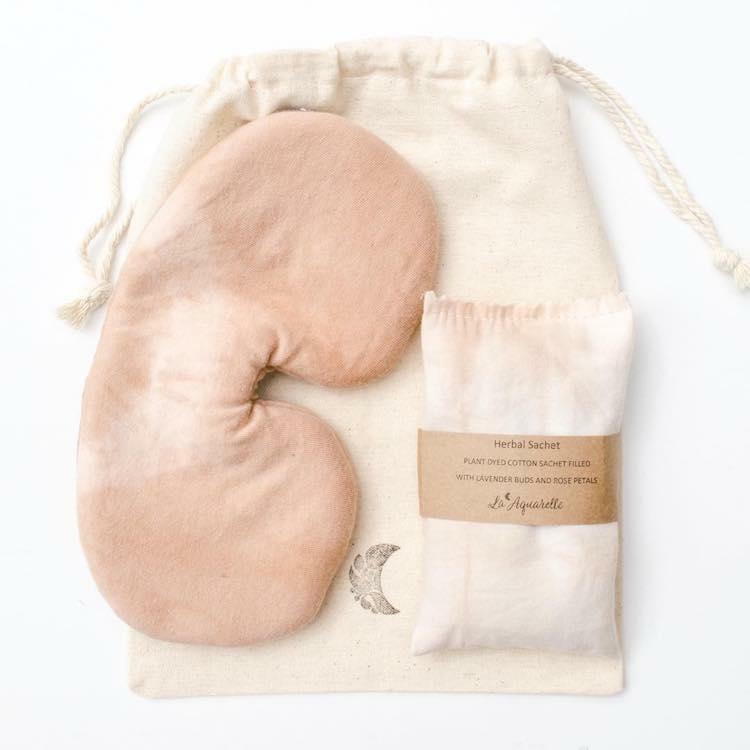 I’d much rather have one beautifully made long-lasting pair than a bumper pack that speed their way to landfill any day, wouldn’t you? 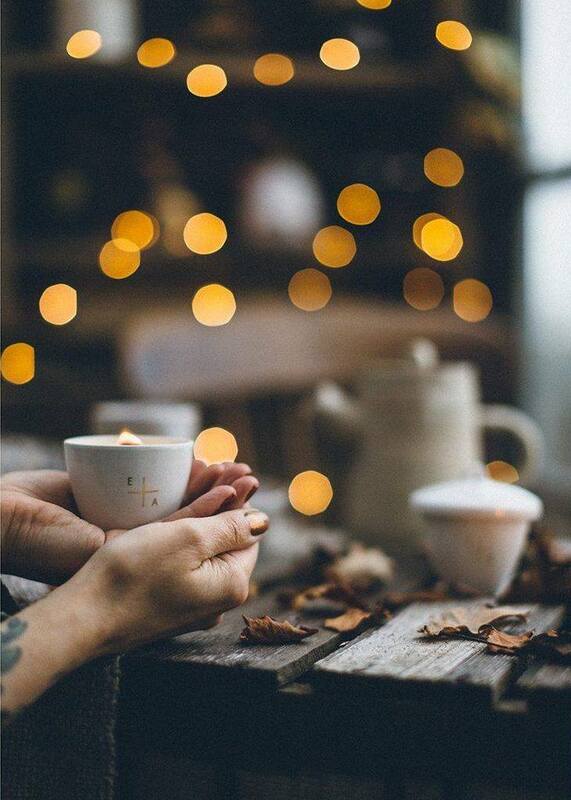 Scented candles are always a good gift choice when you’re not quite sure what to buy someone don’t you think? 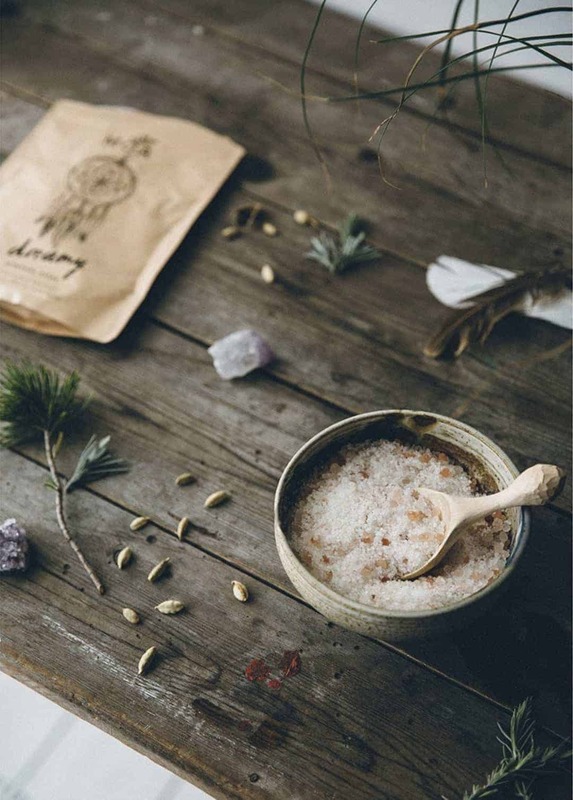 Among my favourites are Essence + Alchemy (listed in our directory here) candles. 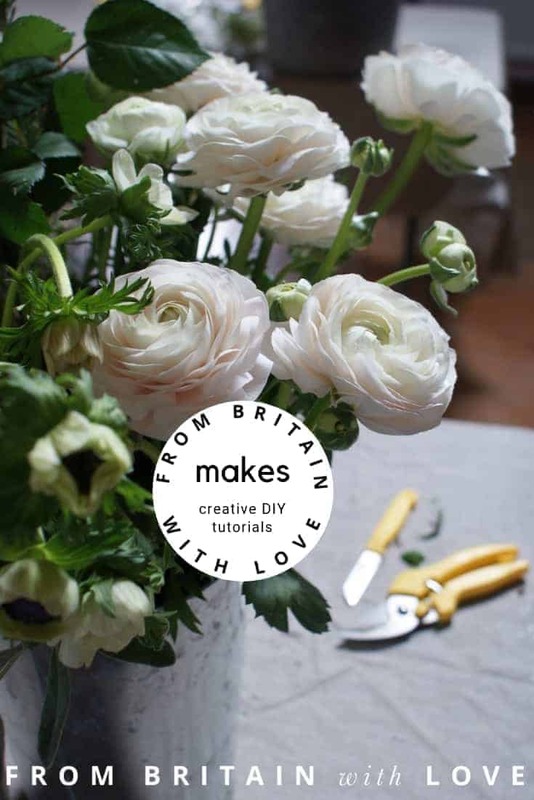 They look beautiful in their simple glass beakers or jars, are hand crafted in small batches using all natural ingredients and pure essential oils for scent. I love that you can buy refills – so a great zero waste gift option! 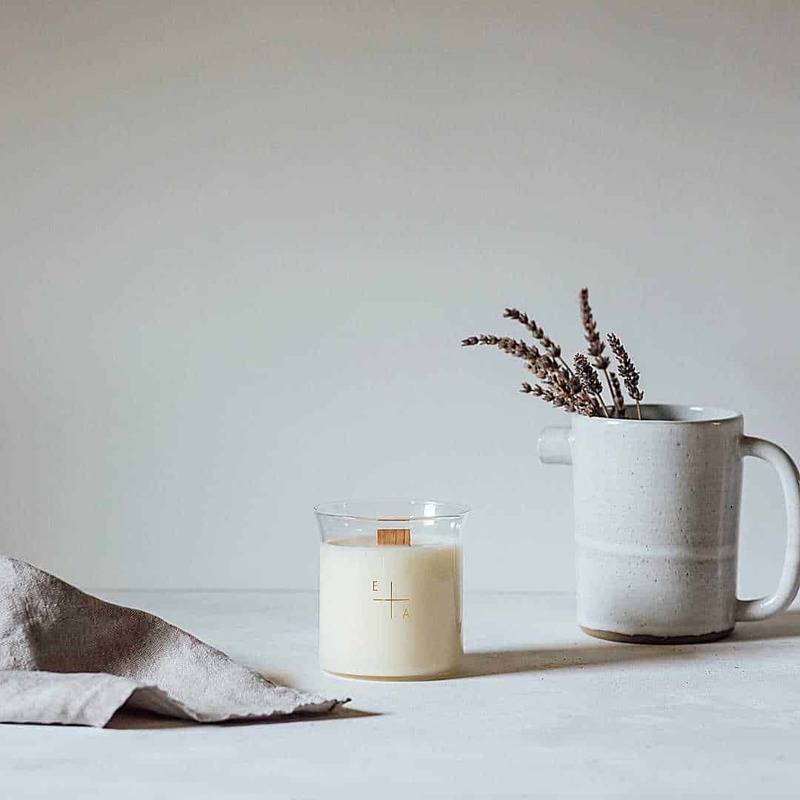 Love this Unwind candle, made with a relaxing combination of floral lavender and sweet marjoram organic essential oils to help create a calming space and de-stress tired minds. 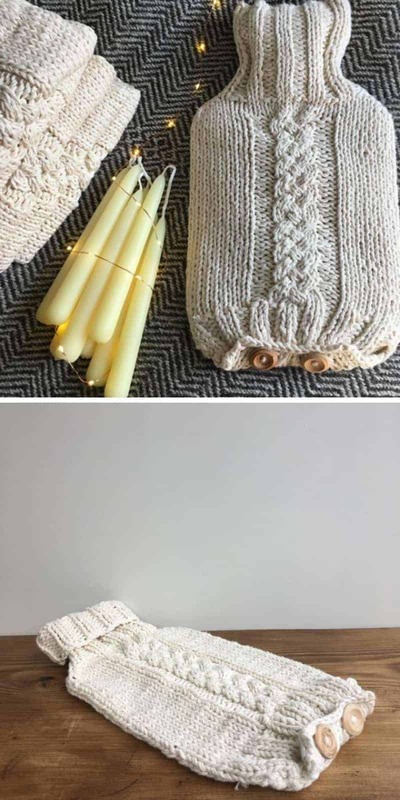 It’s hand poured into a British made hand-blown glass with a wood wick, which when lit will crackle and glow giving out a warm and calming, aromatic scent. This is my favourite of the jar candles for this time of year: winter bergamot is designed to transport you to Southern Italy where the plant blossoms in winter and the light citrusy scent is spiced with a hint of clove to evoke feelings of comfort. 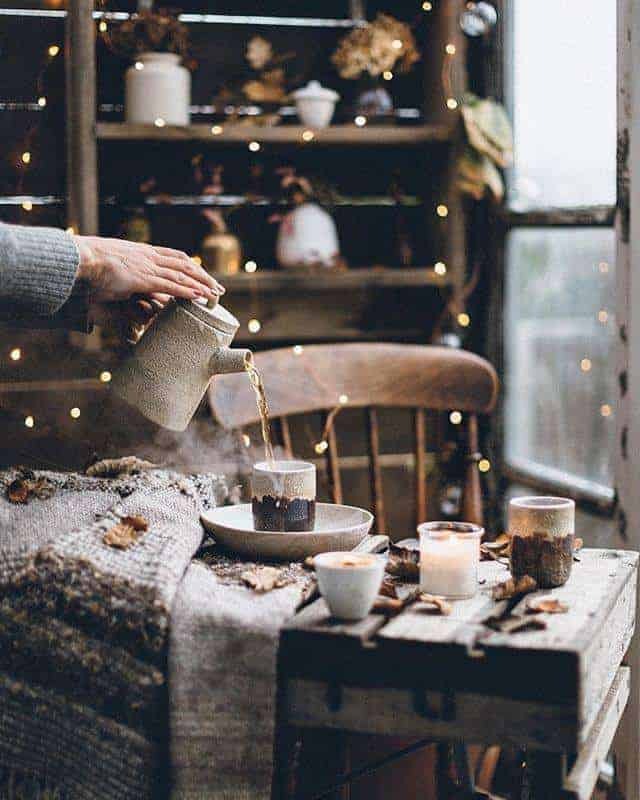 Perfect for slow winter mornings. 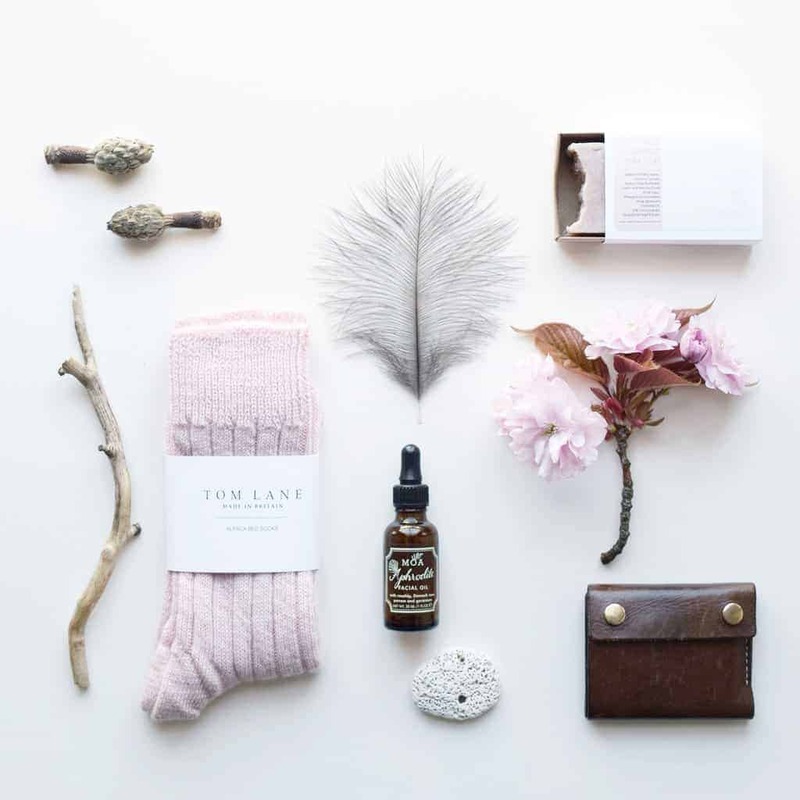 I love Trill Farm’s ethos and the beautifully curated selection of seasonal and simply made goods. 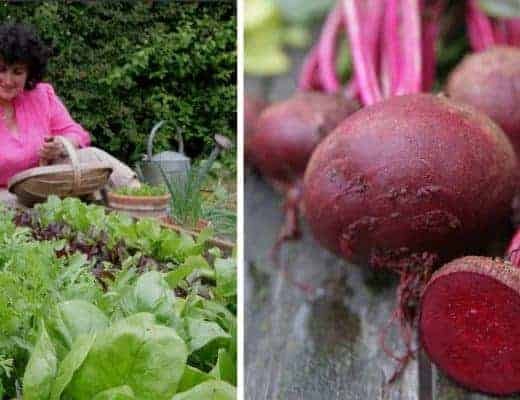 Owned by founder of Neal’s Yard Remedies, Romy Fraser, Trill Farm (listed in our directory here) is an organic 300 acre farm in Devon committed to sustainable, seasonal living. 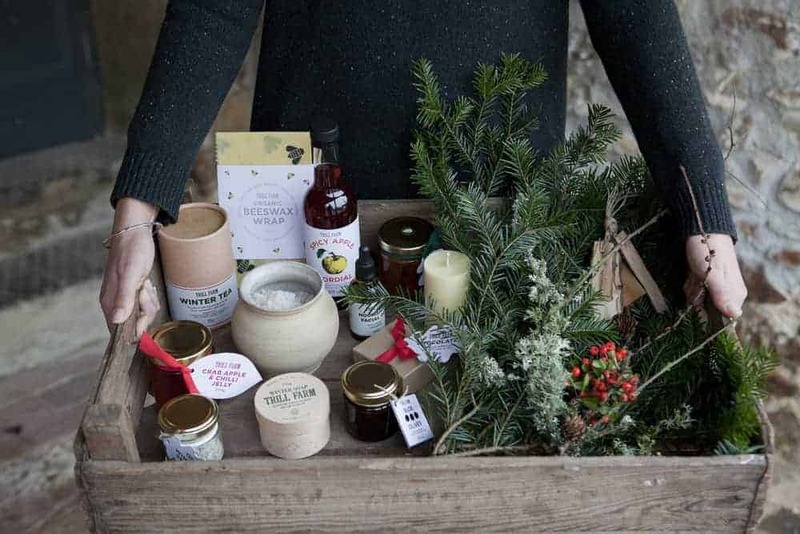 I love their Winter Gardener’s, Box £50, Winter Beauty Box, £45 and Winter Kitchen Box, £50 but am really tempted to go for the Winter Hamper offer where you buy all three and save £10 by entering the code WINTERHAMPER at checkout before 7th December. Goodies include: Rosehip facial oil, silver birch body oil, pine soap, seasoned oak chopping board, chicory print organic tea towel designed by Louise Throp (with a recipe by Chris Onion from the Old Dairy Kitchen); herb salts using dried herbs from Trill Farm’s herb garden mixed with organic salt; crab apple and medlar jelly; vegetable notecards designed by Louise Throp with recipes based on vegetables from the Trill Farm garden; hand-crafted plant pot; juniper body balm; seeds taken from the farm garden (including rare organic Golden Chard seeds); vegetable row markers and a tin of leather wax. 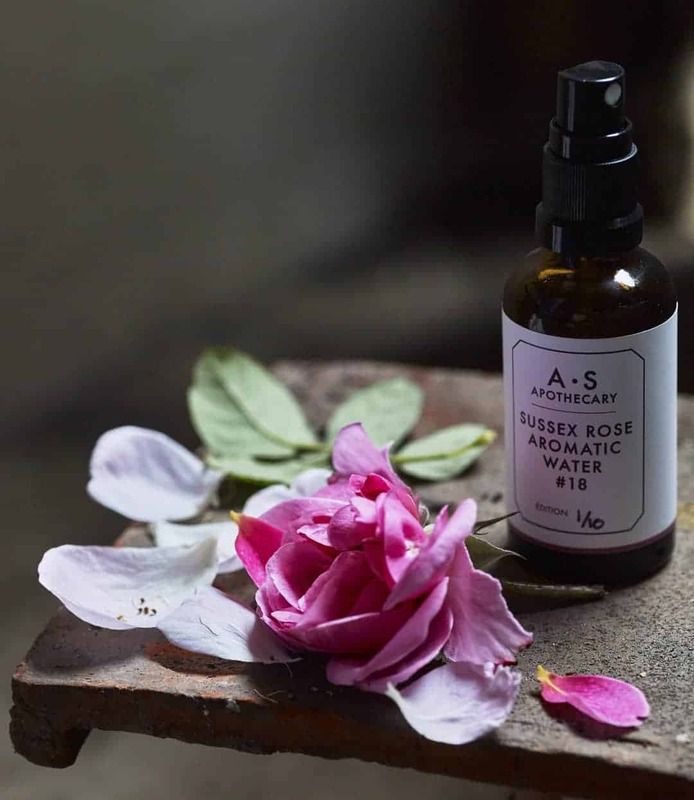 Another love of mine is wonderful Sussex-based A.S Apothecary, a small-batch distillery making natural scents, creams, aromatic waters and balms from flowers, leaves, bark, roots, blossom and moss that they either grow or pick wild. 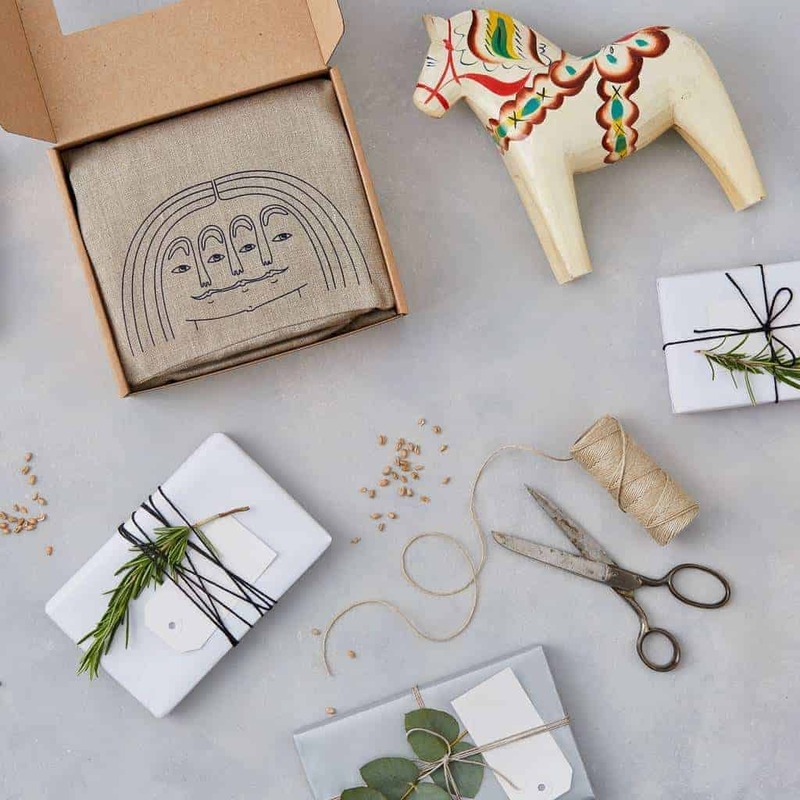 Packaging is simple and beautiful without outer cardboard boxes to avoid creating waste. 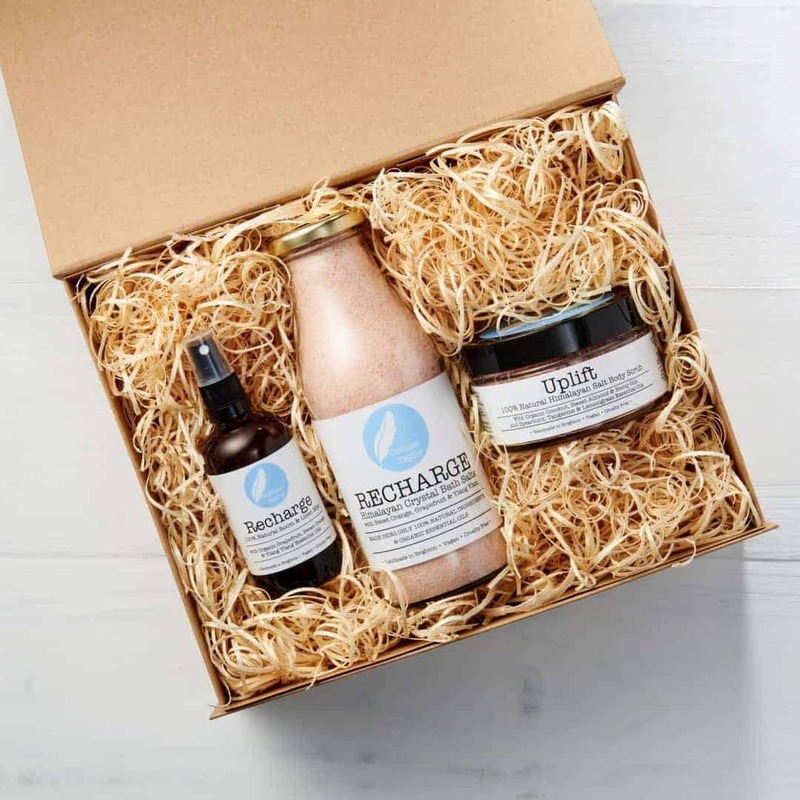 And finally, probably the most perfect pampering beauty treat is this Festive Self Care box by BAO Skincare (listed in our directory here). 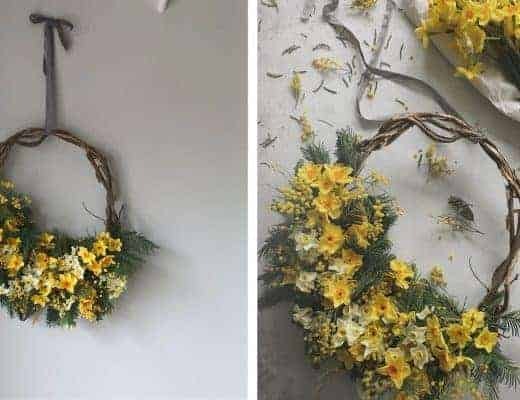 It includes £71 worth of products (so a saving of £20) all made using natural ingredients with care for the environment. Founder of MOA, Beth, is committed to creating effective skincare that customers could trust to do what it promised. 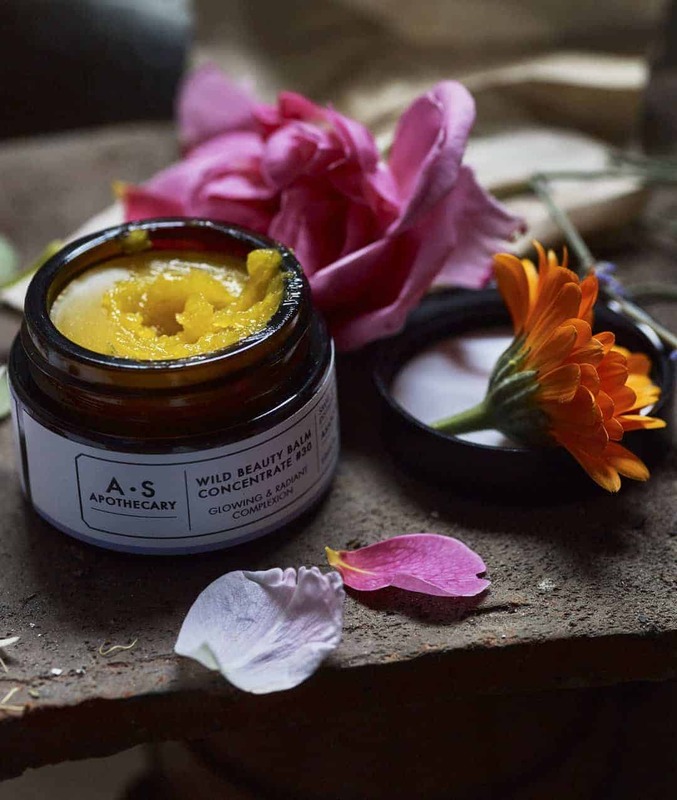 All her products are made using plant based ingredients, including organic nut butters, essential oils and powerful plant and flower oils to nourish, repair and cleanse the skin naturally. The time off around Christmas can be a welcome opportunity to give yourself and your skin some TLC. This beautifully wrapped gift box contains R&R Bath salts, Shea Mandarin body cream, Coconut Grapefruit Body Scrub, Foot Rescue and a set of 3 lip balms for good measure.